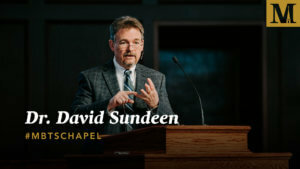 Midwestern Seminary’s undergraduate arm, Spurgeon College, introduced on Dec. 3 a new degree program, the Bachelor of Arts in Communications, which is specifically designed to equip students to expand the footprint of Christ’s Kingdom no matter what industry, vocation, or geographical location they find themselves in. The B.A. in Communications (BACOMM) is a 120-credit hour degree that includes foundational ministry core courses like biblical studies and Christian ministry, intertwined with specific training in journalism, public relations, rhetoric, visual communications, and several other communications-related vocations. 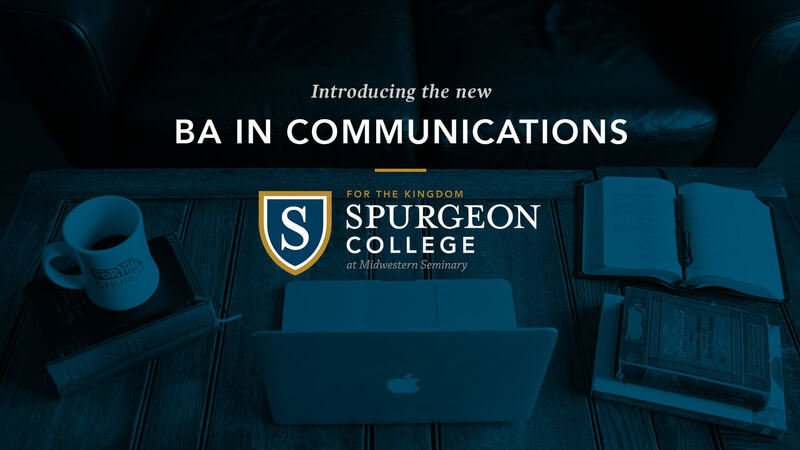 “When we speak of Spurgeon College existing ‘For the Kingdom,’ offering a bachelor’s degree in communications is one of the ways we can fulfill that mission,” said President Jason Allen. 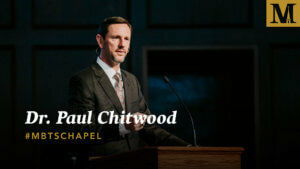 “In a world filled with questions surrounding the credibility and truthfulness in many areas of communications, most notably journalism, this degree track will instill training and application from a Christian worldview for our students that will be rich in credibility, ethics, and accuracy. The degree is fully accredited through the Higher Learning Commission and students can earn their degree at Spurgeon College’s Kansas City campus. Spurgeon College Dean, Sam Bierig, noted that just as Charles H. Spurgeon helped found some 66 ministries that had great social and cultural impact, so also do we want to train students who will be engagers of the public sphere. “Spurgeon College is preparing students for a lifetime of Christian service inside and outside of traditional ministry roles,” Bierig said. “The B.A. in Communications is just one more avenue open for students to be trained for broader Christian service in the marketplace and public sphere. One other significant benefit to students progressing within the degree program will be a full semester of applying the skills they’ve learned through an intensive practicum course. “What can be more beneficial than practical, hands on experience?” Bierig asked. “Through the practicum, students will be paired up with departments on campus and in other locations to hone the skills they’ve worked hard to learn throughout their coursework. Courses toward the B.A. in Communications will be offered beginning in Fall 2019, with core classes being developed and added into the course rotation incrementally over the next three years until the program is completely populated. To learn more about the Bachelor of Arts in Communications degree or to apply for the program, visit spurgeoncollege.com/bacomm. FTC Indy Micro-Conference: Do denominations help or harm unity of the church?